Is taking a Gap year beneficial in college? While many students choose to immediately begin college after high school, others desire to pursue different options before heading to college and committing to more years of education. Students who take a gap year take time off to do anything from traveling the world to volunteering to working and saving money. According to the Gap Year Association, 90 percent of students who take a gap year end up returning to school within one year. Jaclyn Greene, freshman public health major, said she used her gap year to participate in a six-month program through Youth With a Mission. She spent three months training spiritually and physically and deepening her relationship with God, and almost three months doing outreach in Egypt, Lebanon and Greece. “I really got familiar with the organization and some of the people there and I saw a level of spiritual maturity that I wasn’t at yet and I wanted to be there,” Greene said. Greene said the transition to college life was easier because she had already lived away from home for a year. She also completed another program abroad during her gap year. David Suderman, sophomore chemistry major, said he took a gap year to save money for college by working two full-time jobs. Despite taking a year off, Suderman said his freshman experience was the same as any other traditional student at CBU because of the late nights, fun weekends and different events. Suderman said taking time off to work helped him value his time and education more because he learned how difficult it is to work constantly to make ends meet. Mackenzie White, sophomore photography major, said she took a gap year because she was unsure of what she wanted to do for college. She spent one semester at a Bible college in England. Following her time abroad, White spent the rest of the year as a preschool teacher at her church, interacting with children by reading, singing and playing with them. White said her gap year changed her college plans drastically. Gap year experiences range from staying home for a year to traveling the world, and each experience has its own benefits. 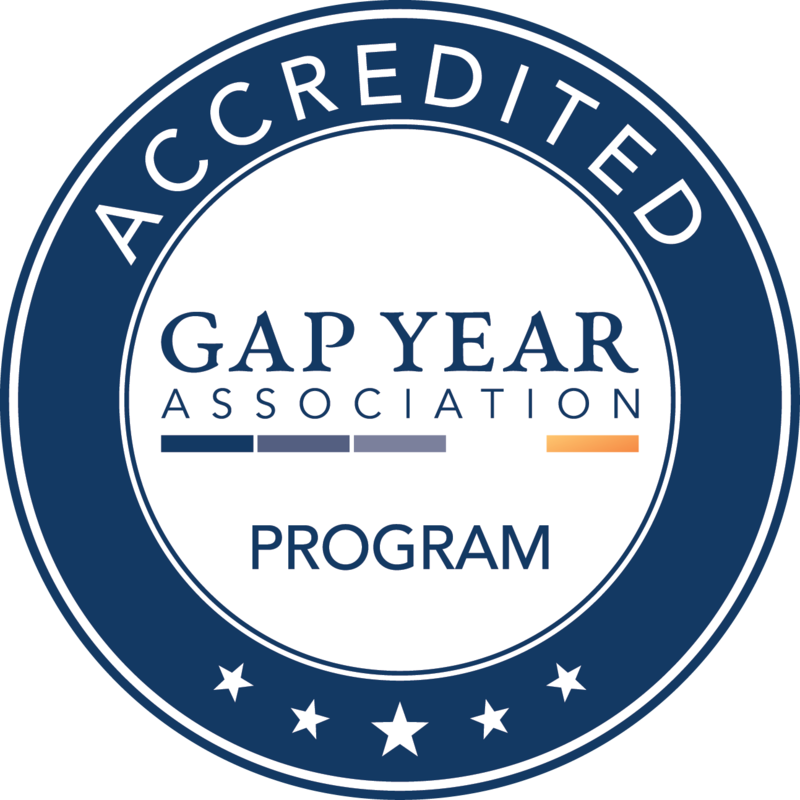 Though gap-year students were not at college at the same time as their graduating high school classmates, gap years can be beneficial spiritually, mentally or financially.